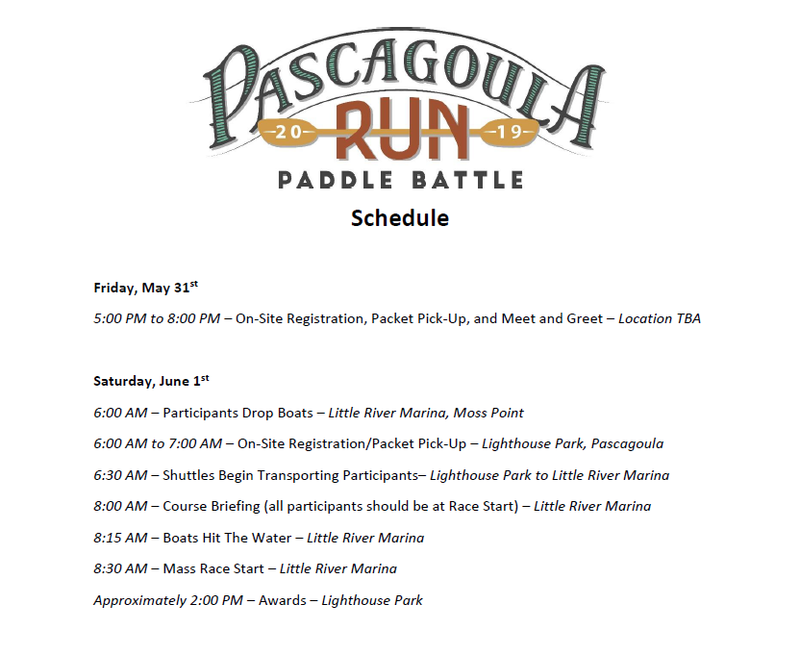 Register for the Pascagoula Run Paddle Battle today! Dip your paddle into one of Mississippi’s Gulf Coast’s officially designated water trails and enjoy a uniquely adventurous perspective of the region’s abundant natural beauty and native wildlife. The Pascagoula River, also known as the “Singing River”, is significant as one of the largest free-flowing rivers in the United States and the last unimpeded major river system in the continental United States. The Pascagoula Run Paddle Battle is a 12.5 mile race down the Pascagoula River for all types of human powered paddle craft. The race will begin at Little River Marina in Moss Point and end at Lighthouse Park in Pascagoula. 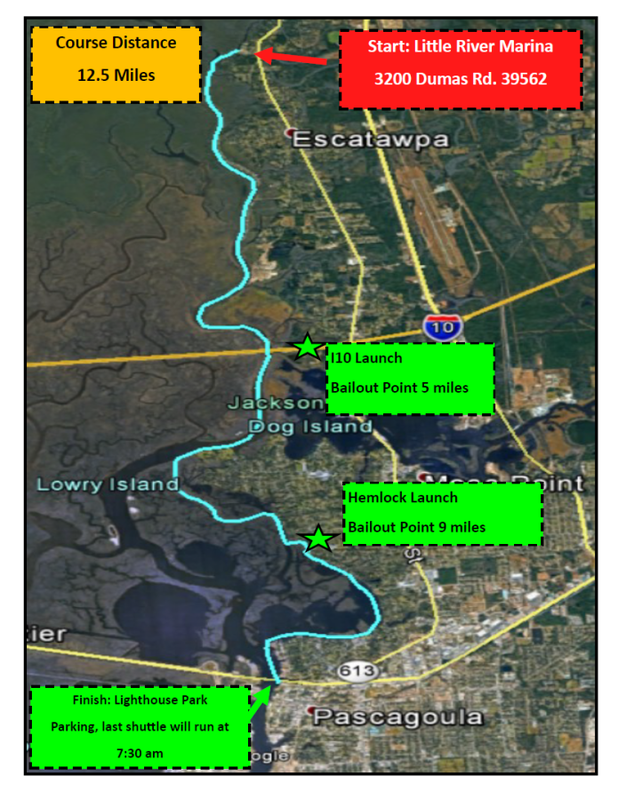 Racers will drop their paddle craft at Little River Marina in Moss Point and then park their vehicles at Lighthouse Park in Pascagoula. Shuttles will be provided for race participants only and will transport participants to the race start. Registration fee includes a goody bag, event t-shirt, the race, and post-race food and drink. Fees are $45 until May 1st. Fees increase $10 on May 1st to $55. 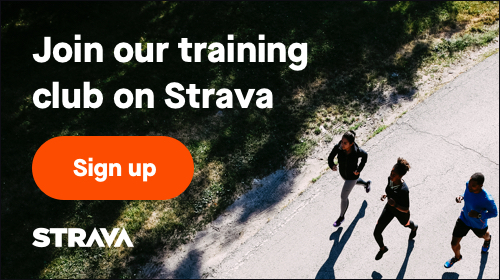 Goody bag and event t-shirt guaranteed if registered by May 1st. Registration Fees are Non-refundable. Registration will not be allowed on race day. 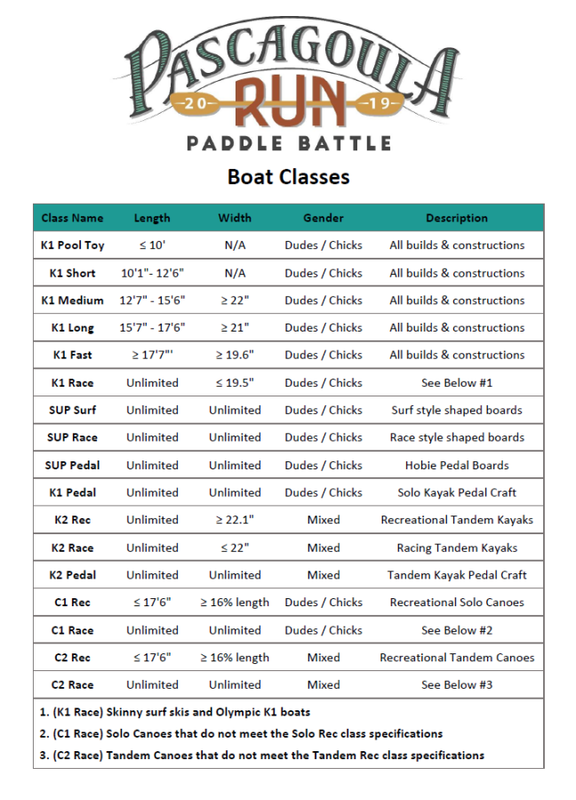 The boat classes have been designed with fairness in mind. Though, there must be a balance between the sheer variety of boats on the market and the logistics of race management. The racer is responsible for accurately describing the make, model, width, and length of their boat when registering. This is the information the race director will use to place you in your class. Disputes about boat classification will be handled accordingly by the race director. Intentionally using false information for your craft will result in disqualification. We welcome families and children to join in the fun. Paddlers under the age of 12 must be accompanied in a tandem boat with an adult. Paddlers aged 12-17 may paddle solo. In both instances, a parent or guardian must sign a waiver for the minor to participate. Only human propelled craft are allowed to enter the event. The race will proceed in rain or sun. Be prepared for inclement weather. However, we will not race in thunderstorms. The event will either be delayed for the same day or canceled entirely. If the race is canceled, racers will still receive all swag entitled to them. Registration fees will not be refunded. Various safety/spotting boats will be out around the race course if an emergency arises. An emergency contact # will be provided at check-in for use during the race. We strive to make the course as safe as possible, but accidents and emergencies can arise. Please be prepared for unforeseen circumstances by having the right equipment. The use of alcohol/controlled substances before or during the race is prohibited and will result in disqualification. The Pascagoula Run requires a Coast Guard approved PFD (must be worn throughout entire race) *violators will be subject to the decision of the race director* We highly suggest bug spray. The gnats have been known to haul off children and small kayaks. All arguments will be resolved by the race director, whose outcome is final.